In most cases you can just copy and paste the code to any webpage that accepts html and it will usually work. But what if you want to move it to a startup page like igoogle or netvibes? Or make it into a Bebo or Facebook application? Or even convert it into a Vista gadget, Google desktop gadget or Yahoo! widget to put on the desktop? Even Mac users are not left out! All these require the widget to be written in quite different formats. This is where Widget distribution platforms come in. They allow you to upload Widgets in one form and then allows you to offer to users the same widget in different formats with one click. 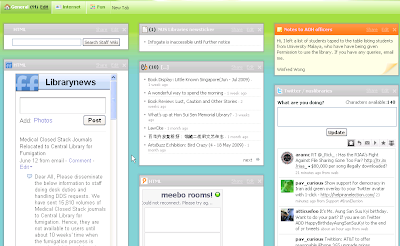 Examples include Widgetbox (pro version exists), NetVibes, Clearspring, iWidgets, Sprout (not free). Also see Popfly and Dapper . Many of them also provide analytics, tracking the number of users who have embeded the widget. This is of course important for measuring the impact of widgets. Such services also provide ease of use, in many situations the user doesn’t even have to copy and paste the code, also he needs to do is to click on the version he wants and it will be automatically linked to the account and added with a few clicks. 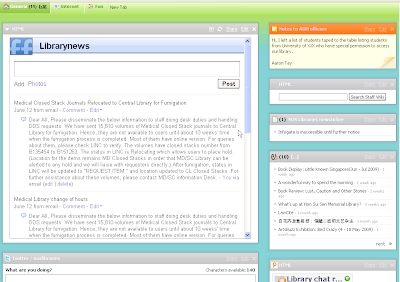 For instance, one can quickly add a widget to one’s blogger sidebar with a few clicks. 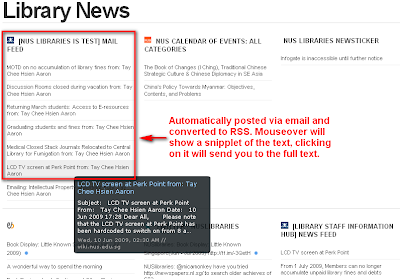 I’ve also embedded this widget (created using Widgetbox) in a sidebar at the bottom right of this blog. 3. Select blank widget, name the widget and click “continue”. 7. Check “ I have read and agree to the terms of the Developer Agreement, including the Content Guidelines. ” and press “Save widget”. 8. The next screen allows you to further test, edit your widget, check analytics (how often your widget is downloaded) etc. But for now just click on submit to gallery. 9. Fill in as many details as you wish and then submit to gallery and you are done! Alternatively, you could upload the widget as a webpage, then select “Remote widget” and insert the url. For example you can use this. 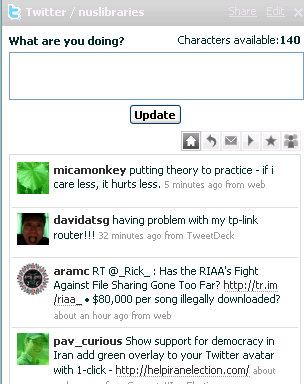 Clearspring is almost identical to Widgetbox. 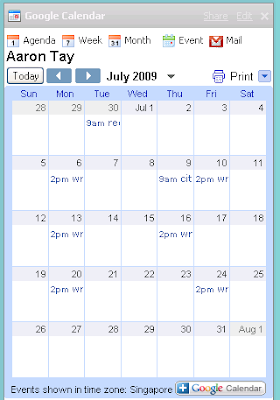 Clearspring however allows you to insert your widget into even more places from including Facebook application, Yahoo! widget etc. This post is already very long, so I won’t go into details on how to use Clearspring, but it’s very similar to Widgetbox. You can use the following webpage as a template. 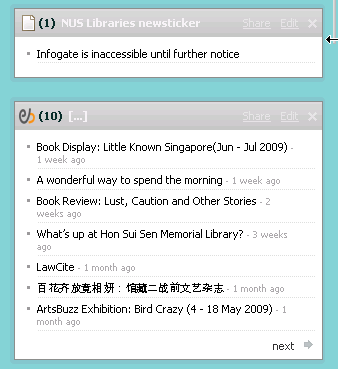 Another widgetmaker you could try is NetVibes. Converting to NetVibes widgets is a bit more complicated and requires that you put in certain extra tags to comply with their UWA (universal Widget API). The documentation is here. NetVibes is actually worth the trouble because it allows you to add widgets to Opera, Apple Mac OS X dashboard and Vista gadget which covers two of the major desktop widget formats. Much of what I shown is still experimental, and you can spend a lot of time tweaking, customizing the look and feel. That’s all for now.